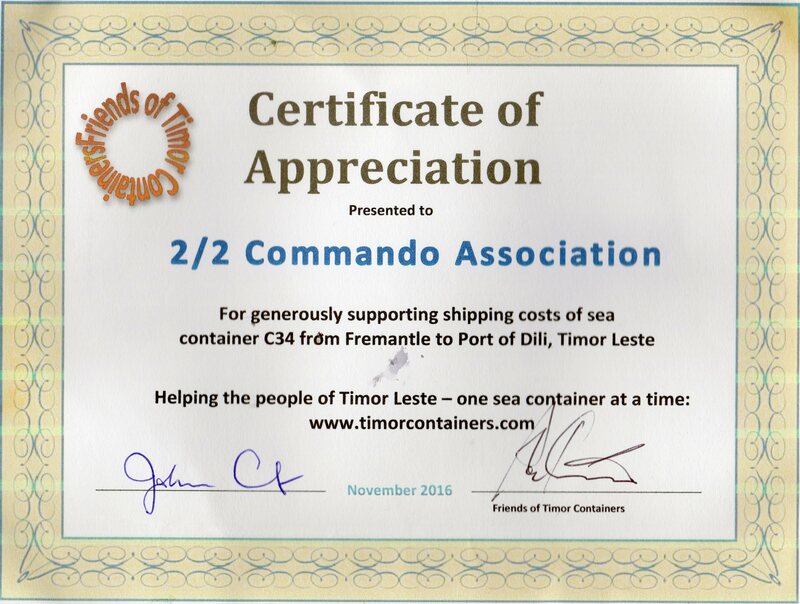 At its meeting on 25 October 2016, the Committee decided to grant $4,000 to the Containers for Timor Project in support of their ongoing work. 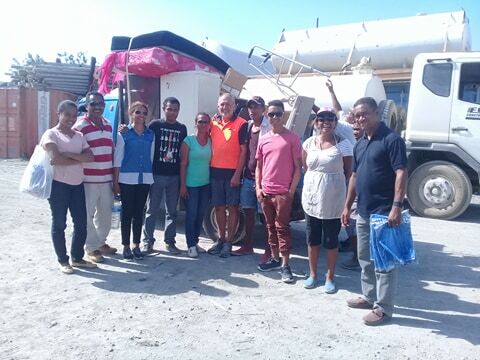 Members of the Project team attended the Commemoration Ceremony last November and issued a Certificate of Appreciation to the Association for the grant. 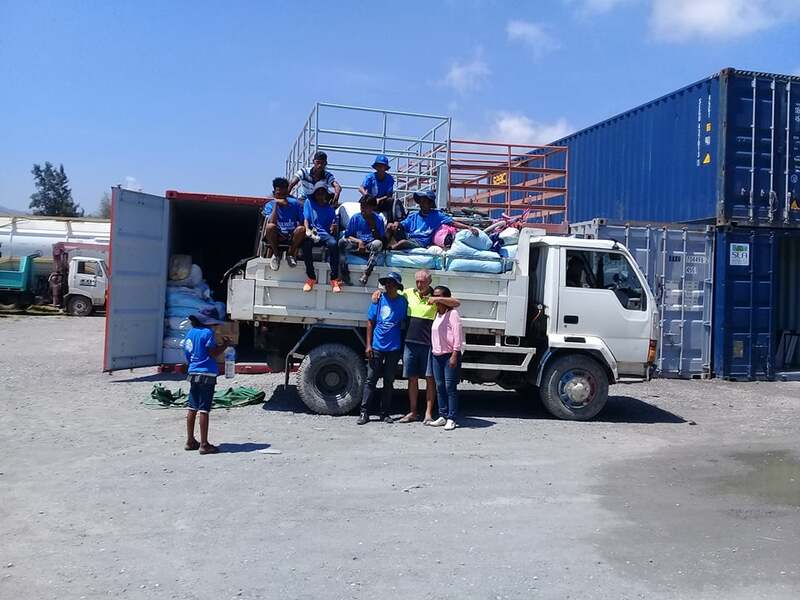 The container (C34) that 2/2 funds were used to purchase was fully loaded by the Containers for Timor Project team with donated school desks and chairs, tables, stationery, office equipment, computing equipment, educational toys and books, household goods, electrical appliances, linen, bicycles and spare parts, sporting goods, hand/electrical tools, gardening equipment and medical supplies and equipment. 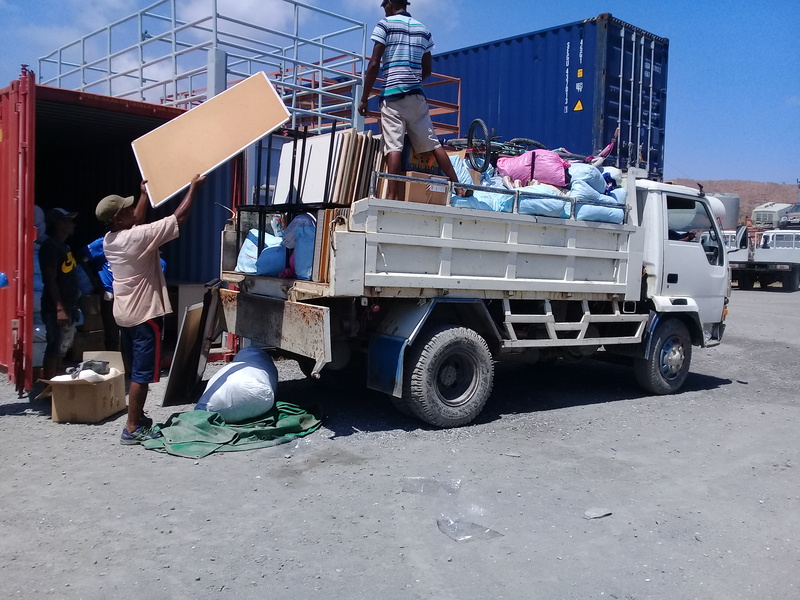 Unfortunately, the container was delayed being transported for several months while a Customs procedural issue was resolved with the Dili port authorities. 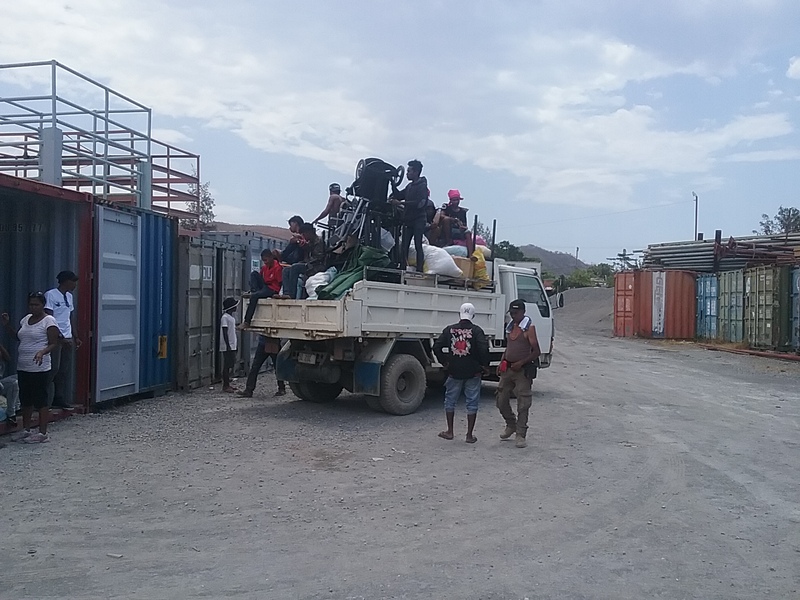 Thankfully, that issue was resolved and the container received in Dili. 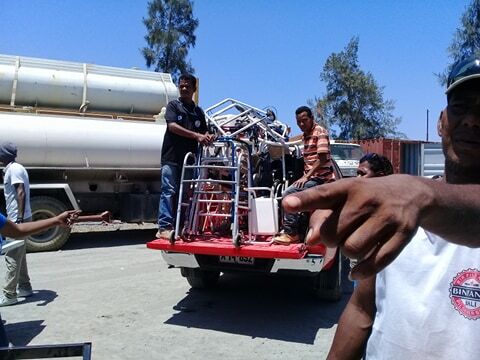 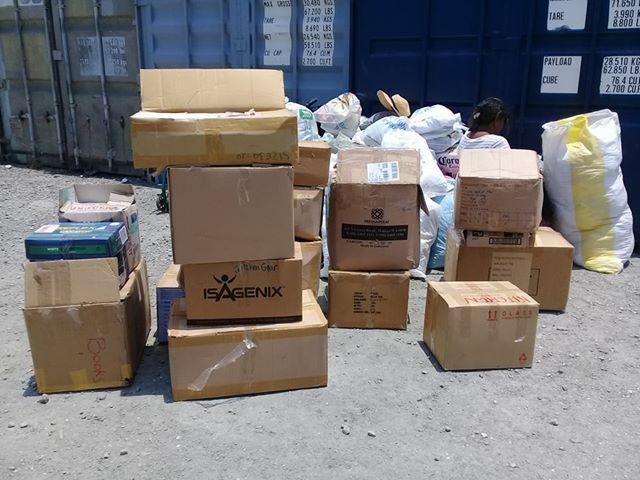 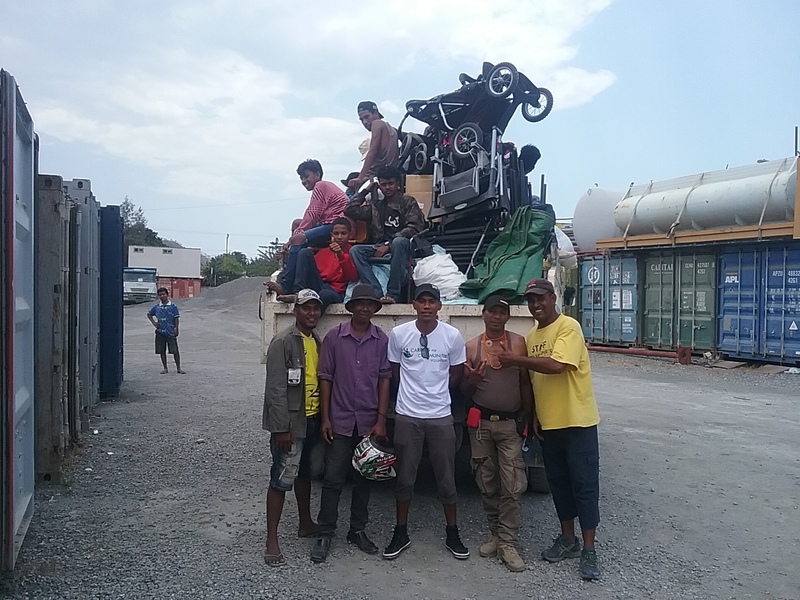 Peter Snell, the Containers for Timor Project representative in Dili has advised that the container is being unloaded and the contents being transported to recipients in Hatolia. 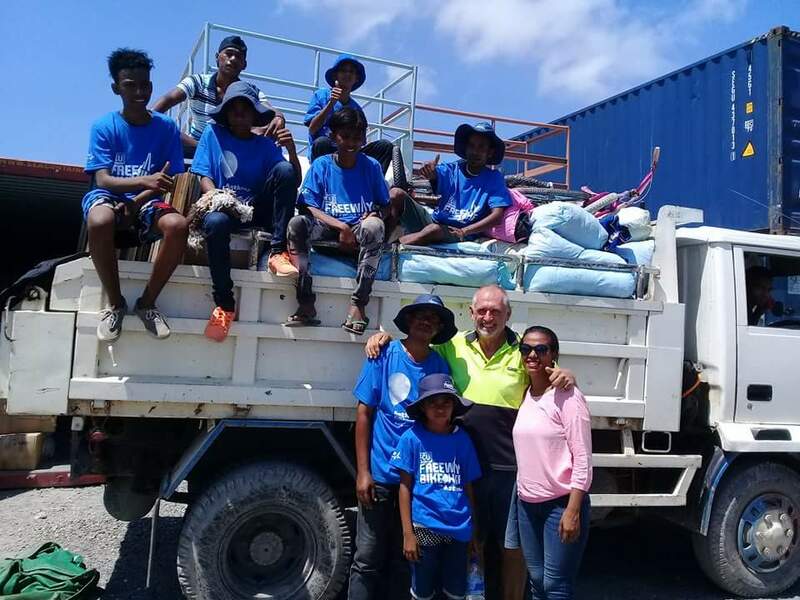 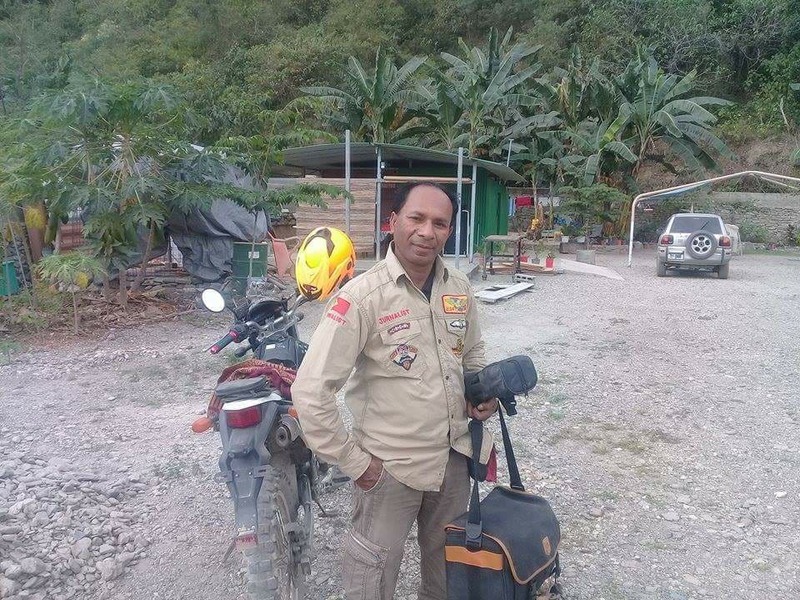 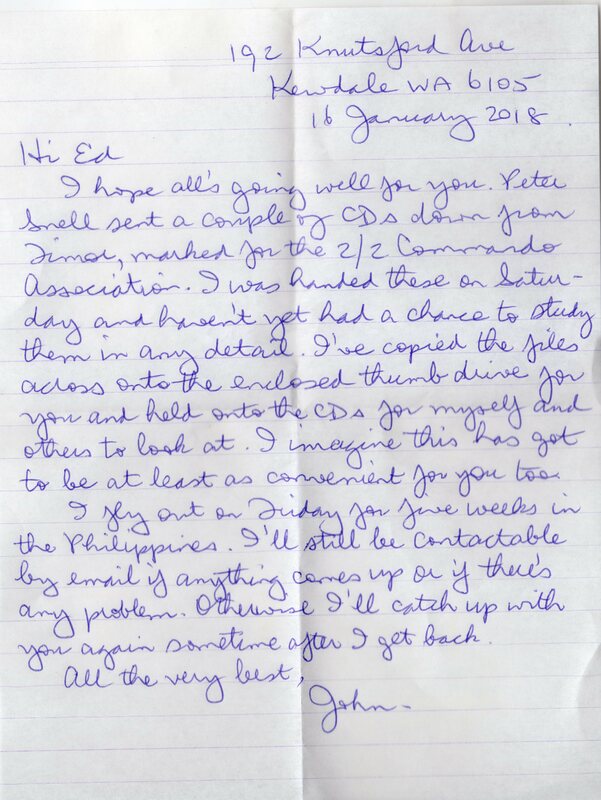 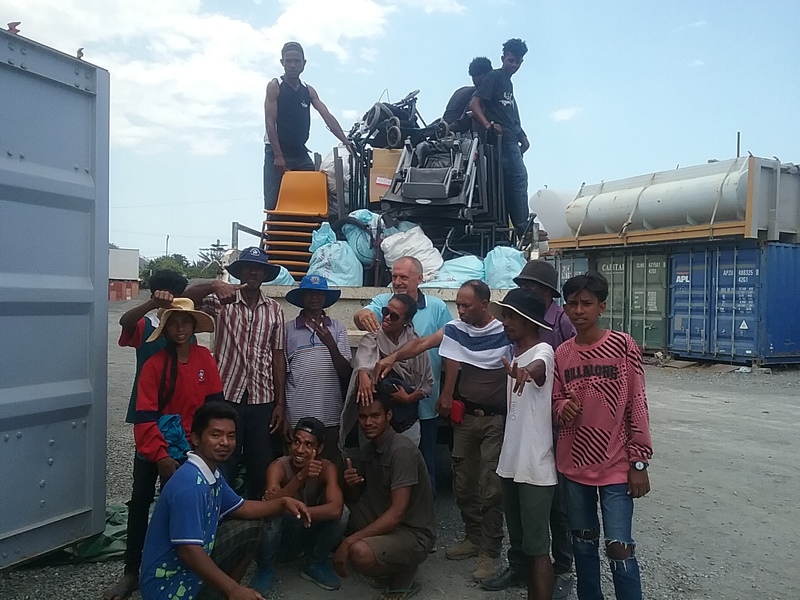 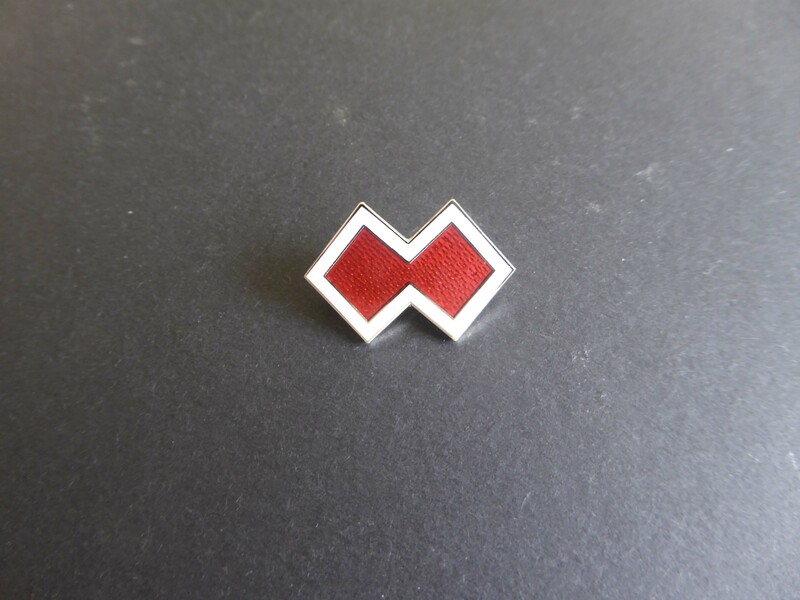 The Association thanks Peter and his fellow workers in Dili and the members of the Containers for Timor Project team for their contributions to this endeavour. 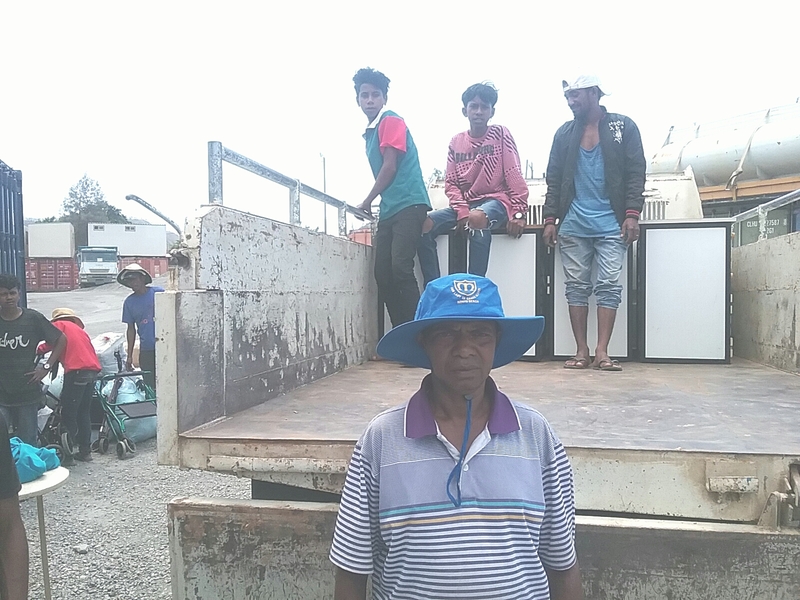 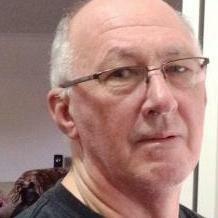 Peter will provide a fuller report on the transport and distribution of the goods from the container in another week or so. 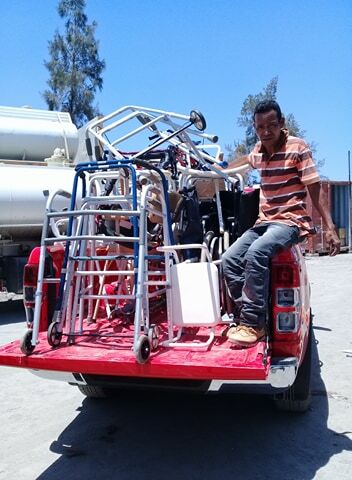 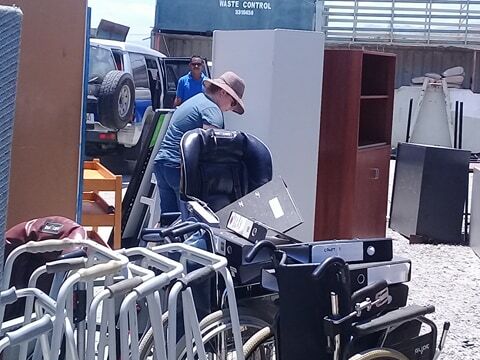 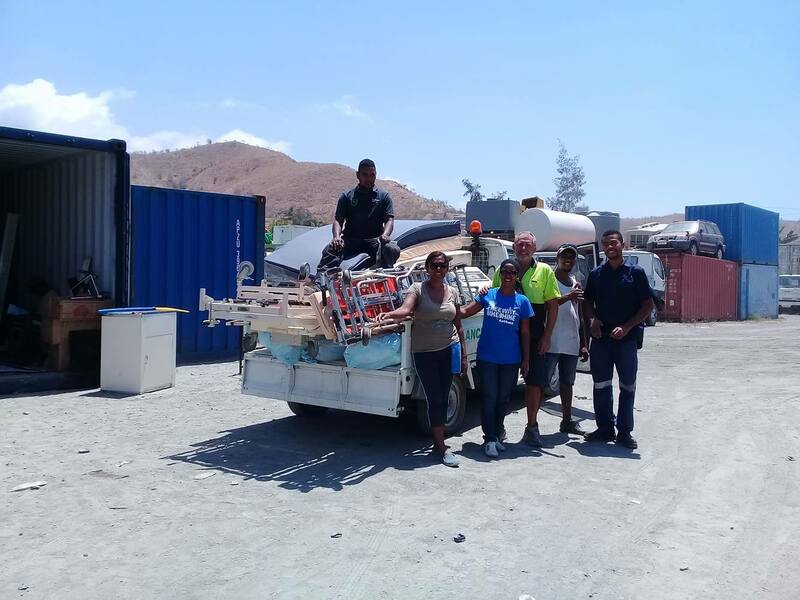 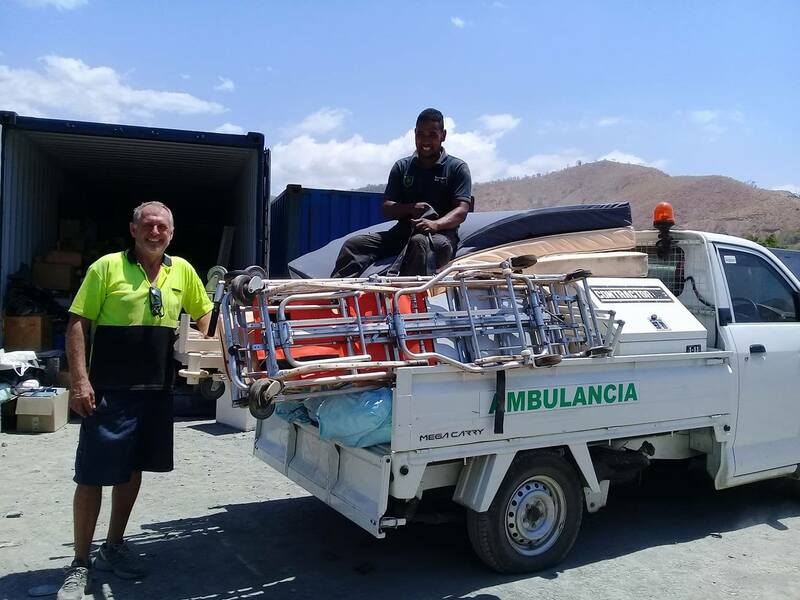 Peter Snell sent through several additional photos and videos plus a local news story regarding the items transported to Hatolia from the container partially funded by the 2/2 Commando Association of Australia.